Although it’s her fourth album, Undercurrent is a milestone for Jarosz in more ways than one. 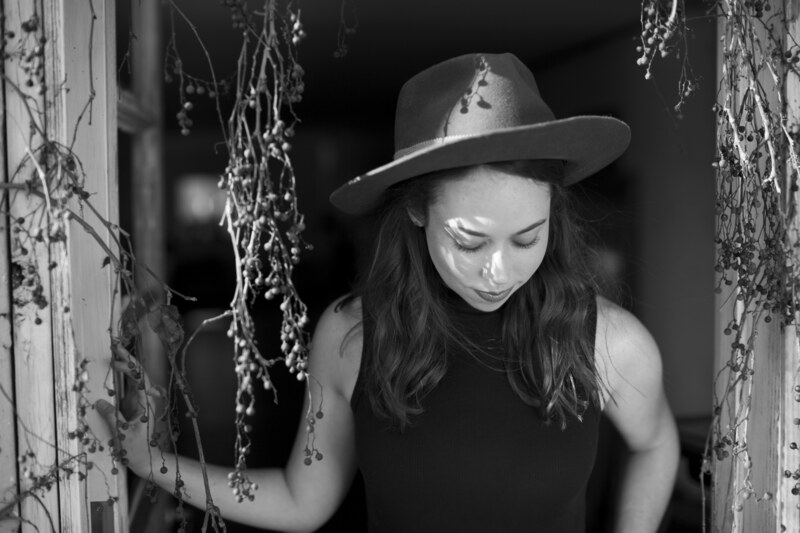 It’s her first release since graduating with honors from the New England Conservatory of Music, and her first since relocating to New York City. 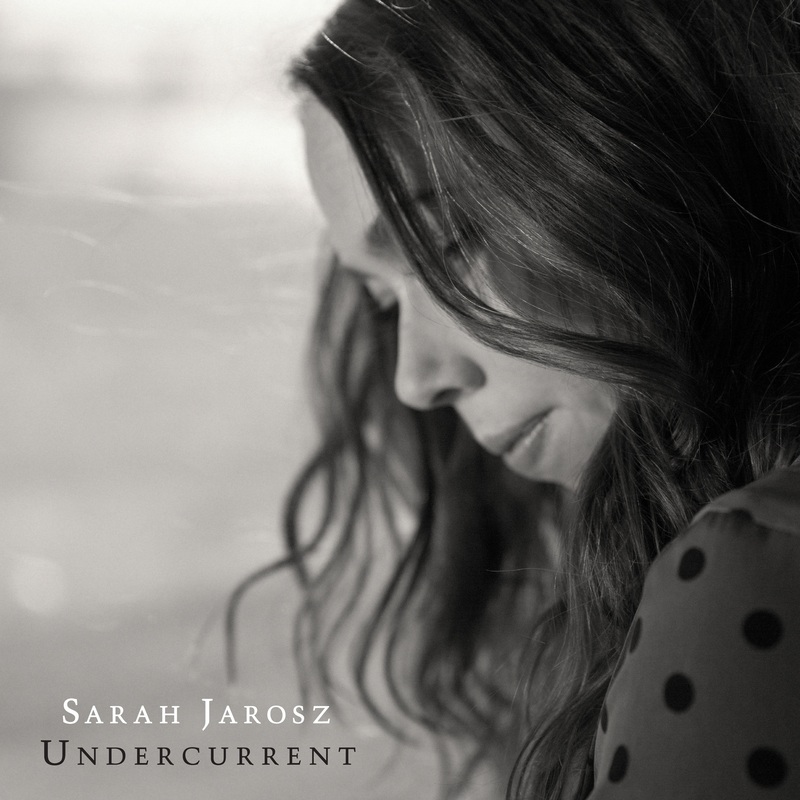 Undercurrent is a sublimely resonant song cycle anchored around a haunting quartet of songs written and performed solo by the artist: “Early Morning Light,” “Everything To Hide,” “Take Another Turn” and “Jacqueline.” The album features several numbers co-written by Jarosz with a variety of collaborators who also contributed to the recordings, including Luke Reynolds (“Green Lights”), Jedd Hughes (“House Of Mercy”), Parker Millsap (“Comin’ Undone”) and Aoife O’Donovan (“Still Life”). The latter track features O’Donovan, of Crooked Still fame, as well as Nickel Creek co-founder Sara Watkins, Jarosz’s bandmates in their extracurricular trio I’m with Her. Undercurrent also includes two songs co-written with the Milk Carton Kids’ Joey Ryan, including the nostalgic “Back Of My Mind”. “When I visualize this record, I think of the Central Park reservoir, where I spent a lot of time getting inspiration and thinking about the album,” Jarosz notes, adding, “It was the most focused I had ever been, in terms of trying to write every day and having a grander idea of what I really wanted to write, so I was able to enjoy the process of writing more than ever. While Undercurrent is a creative landmark for Jarosz, she’s been making music for most of her life. Growing up in Wimberley, Texas, she began singing in early childhood. Receiving a mandolin for Christmas when she was nine years old, she worked tirelessly to master the instrument, and learned to play guitar and clawhammer banjo along the way. 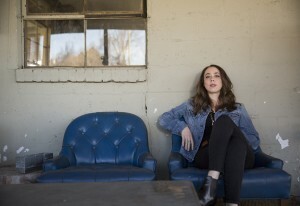 When she was 11, she performed at her first bluegrass festival; over the next few years, she gained an impressive reputation as a young phenom on the festival circuit, absorbing a world of traditional influences while honing her own highly original songwriting sensibility. 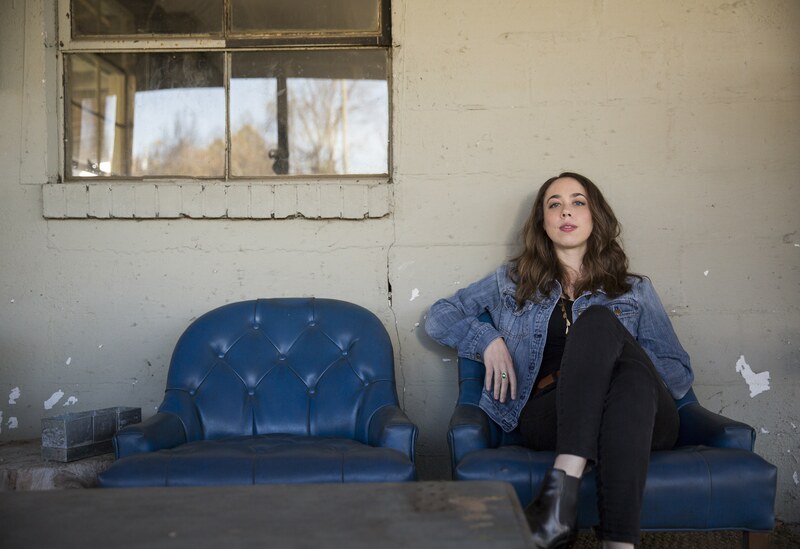 In the summer of 2007, after performing at Colorado’s Telluride Bluegrass Festival, Sarah met Sugar Hill Records A&R rep Gary Paczosa, who was impressed enough to invite her to Nashville to record some of her compositions. The following year, the 16-year-old artist signed with Sugar Hill and began work on her 2009 debut album Song Up In Her Head. Sarah’s second album, Follow Me Down, arrived in 2011, and expanded the artist’s sound as well as her fan base, while her tireless touring efforts won her new fans from across the musical spectrum. 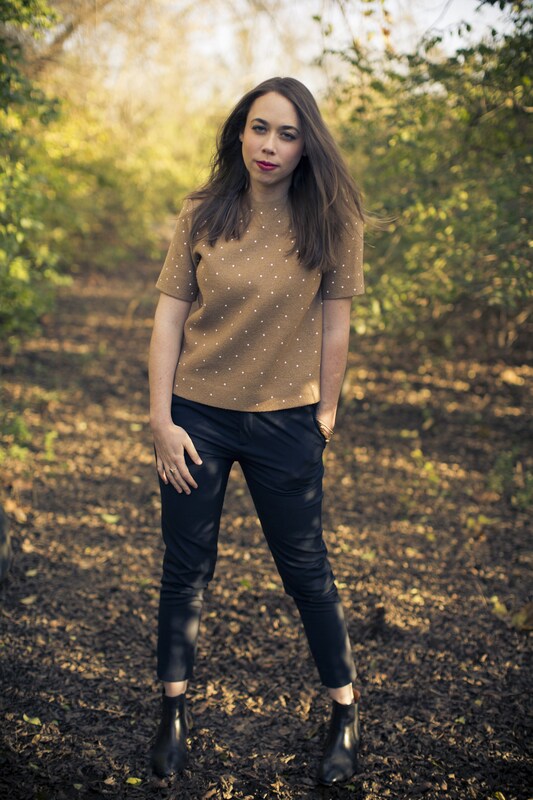 2013 saw the release of Jarosz’s third album, Build Me Up from Bones, which once again featured an expanded sonic and compositional palette. 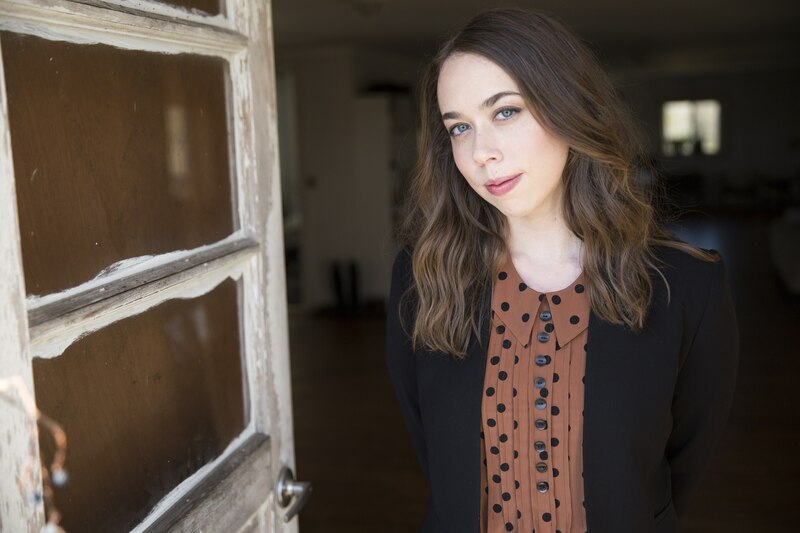 It also won Jarosz some of the most enthusiastic notices of her career, as well as Grammy nominations for Best Folk Album and Best American Roots Song. Jarosz toured to support Build Me Up From Bones for a good part of 2014, criss-crossing the US and making two trips to England, Scotland and Ireland. One of the highlights was her first appearance at the Cambridge Folk Festival. Jarosz spent much of 2015 touring widely as one-third of I’m With Her, the mini-supergroup she shares with kindred spirits Sara Watkins and Aoife O’Donovan. “After singing my own songs for so many years, it was eye-opening to shift gears and be a part of something different,” Jarosz observes. “We’ve only been a band for a year, but I’ve learned so much from it already, and I definitely brought some of those lessons to Undercurrent.